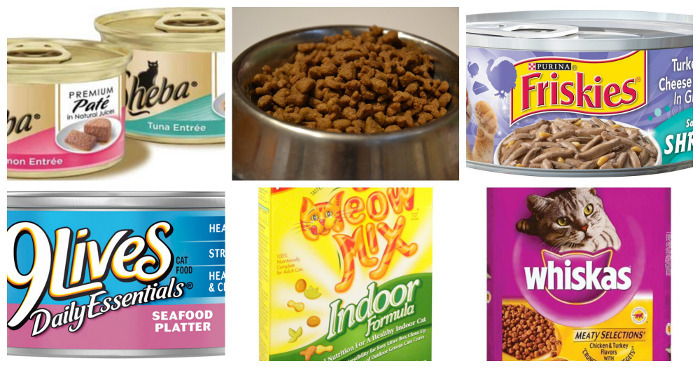 Which Low Cost Cat Food is the Best? "I was wondering what kind of cat food most people use. Which do you feel is best for your cat and at the lower cost. I don't really want to buy the expensive food from the vet and so on." I thought we'd put this important question to the community and see what we come up with. If you can recommend a low cost cat food, what would it be? Please leave a comment below and let us know which one(s) you use. Or... if you feel that expensive brands are better than low cost products, speak your mind! I look forward to your response. I'm including the Facebook post associated with this as some people may prefer to respond there.